Being a key part of New Oriental Education & Technology Group’s culture industry chain, Beijing New Oriental Dogwood Cultural Communications Co.,Ltd. is a leading ELT content provider specializing in production, distribution and retailing of books, journals and audio-visual products. With the company motto of “Creative and Selective”, Beijing New Oriental Dogwood Cultural Communications Co.,Ltd, is committed to provide a total solution for China’s basic English education. 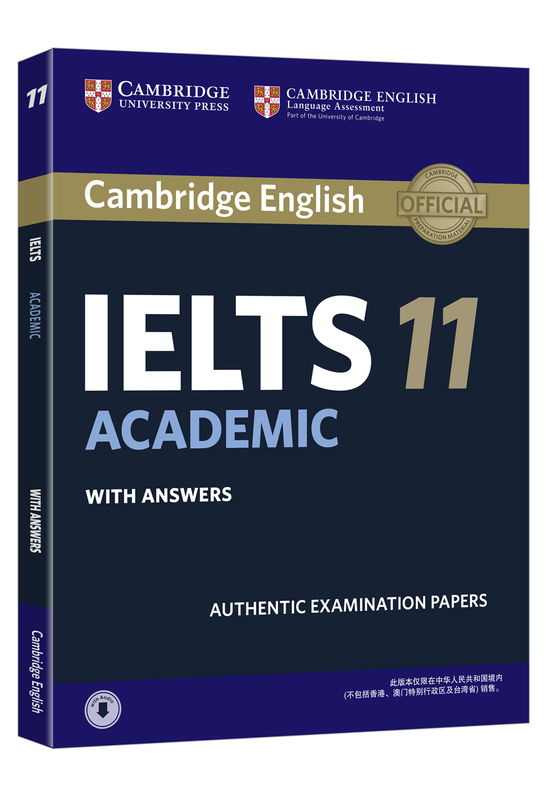 Over the years, our CET guides, TOEFL guides, IELTS guides, GRE guides, GMAT guides, children’s books and New Oriental English journal have won us high recognition in China’s publishing industry as well as among readers all over the country. In addition to in-house production, we have developed longstanding and fruitful partnerships with many world famous publishing companies, among which are Pearson Education, Macgraw-Hill Education, Thomson Group and Cambridge University Press. 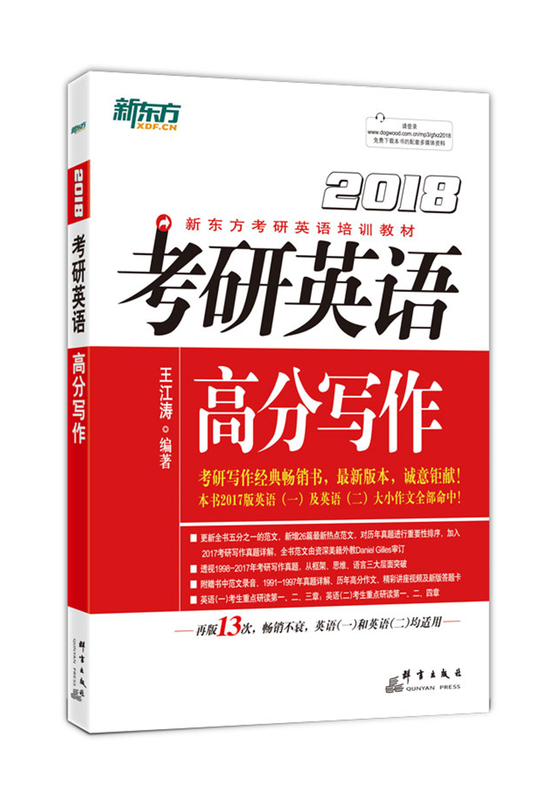 Beijing New Oriental Dogwood Cultural Communications Co.,Ltd owns two subsidiary companies, Beijing New Oriental Dogwood Bookstore Co.,Ltd and Beijing New Oriental Dogwood Advertising Co.,Ltd. The former engages in retailing of various ELT products, with branches in 24 major cities across China. The latter acts as a platform for interactive communication, providing information and practical guide for our customers and readers. With the commitment of providing China’s English learners with all-around supports, we will try our best together with domestic and overseas partners to create more high-quality ELT products. “Cooing the cuckoo birds, yearning for sympathetic sounds ” , quoting the beautiful words from the book of Poem, we sincerely invite you to work with us for mutual benefit and a better future.